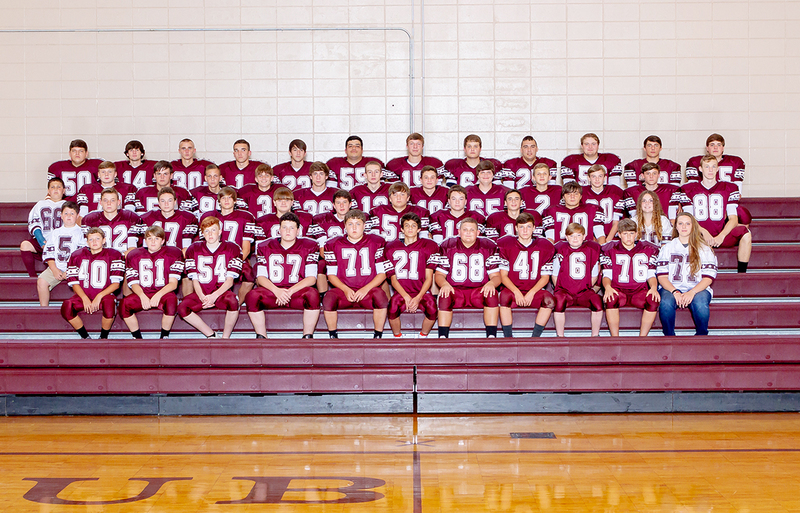 Pictured is the 2018 Hubbertville football team and managers. Lamar Harris is beginning his 42nd year as the head football coach at Hubbertville, breaking a tie with the late Woody Clements of Holt as the longest head coaching tenure in Alabama high school football history. Harris’s tenure at Hubbertville also exceed the tenure of current Vestavia Hills coach, Buddy Anderson, by one year. Harris has seen a lot of changes since he started coaching at Hubbertville in 1977, and he has experienced both good and bad seasons. Yet Harris said that he loves what he does and has no immediate plans to retire.